Compare with the Shortest Route between Dharmabad and Purna Jn. Train No. 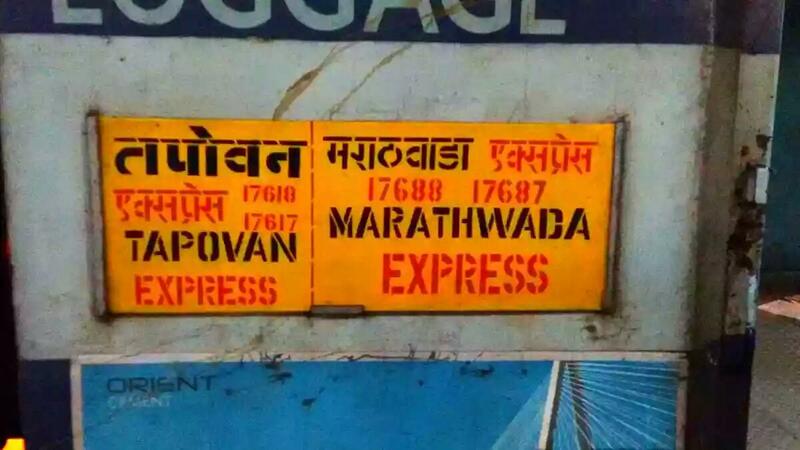 17688 Dharmabad – Manmad Marathwada Express will be augmented with one Second Seating Coach from 1st to 31st January, 2019.